What about the iPhone 5 ? Why no news about it? The American company Apple is not a great lover of advertising campaigns. In fact, it uses its own products and uses the rumor mill to create a conducive environment before the start of the next tablet or phone. This time, things were very different. 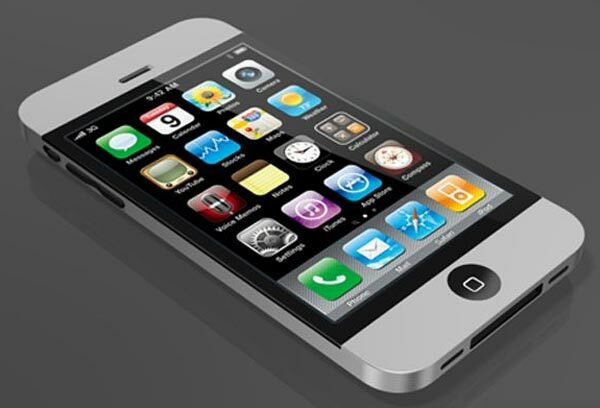 The arrival of the iPhone 5 has generated a lot of rumors that we intend to discuss today. Some of us speak directly to its data sheet and other pay attention to the section of the design. And this year is shaping suitable for large contributions in the area aspectual. I experience the iPhone 5 radical change? 1) To the four-inch screen. In recent weeks, we have not stopped talking about the size of the screen. It has come to indicate that Apple has purchased four-inch screens for the new iPhone 5, but other means would actually say to a screen of 3.95 inches. Other data suggest that it may be considerably higher than at present and have up to 176 extra pixels, leaving another row of icons on the home screen. 2) will be launched in October. Although there has been much speculation on this matter, the latest rumors point to a launch in October, coinciding with the introduction last year. Completely discharged in June because, according to rumor, to supply problems LTE chips from Qualcomm. We are talking about the American version, of course. 3) The housing is liquid crystal. We have talked a lot about the Liquid Metal, a new metal alloy that would reduce the thickness of the casing. Would result in a kind of metallic glass, useful to offer a device so much lighter and stylish. BGR medium has been reported that the metal part is complemented with rubber or other material including plastic that would keep intact the edges of the terminal. Currently, Apple is holding the distribution license of Liquid Metal. 4) An LTE chip for the new iPhone. As happened with the new iPad (introduced earlier this year), the future iPhone will also premiere with a chip on 4G / LTE to access high speed internet. The only version would be available in the U.S., since the country already has enough coverage to bet on the commercialization of 4G chip devices. European citizens would have to settle for the classic version of 3G. 5) They have started bookings in Europe. The bold company Deutsche Telekom offers some customers the opportunity to book the next iPhone 5 via a register. Be seen whether this is a true case, since Apple has not even provided a detail about the existence of the new iPhone. 6) Making iPhone 5 has already begun. 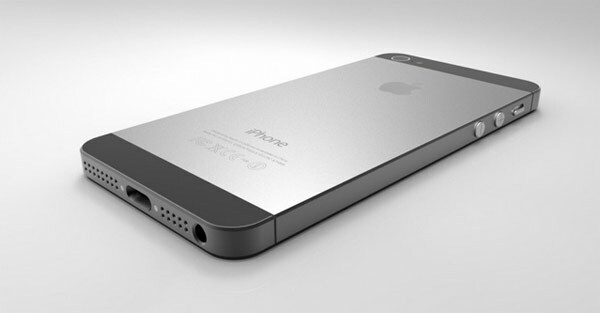 The Macotakara news website reported that the iPhone 5 is already being manufactured. In fact, explains that the device is ready, waiting to be packaged. He would have waited a little to insert the new version of Apple's operating system. The same media claims that the phone will arrive in early October and will start selling on the Asian mainland in late March. 7) On October 7, a likely date. The Cupertino company would establish the filing date on 7 October. This is a Sunday, so we do not know what kind of credibility to this source. The media has informed 9to5Mac that can be formalized prior reservations a week earlier, on 30 September. For now, Apple has not fixed any date for holding the event in October. 8) Two phone iPhone and low cost. We have talked a lot about the possibility that Apple present (parallel to the iPhone 5) a low cost terminal. This would be an improved version of the iPhone 4S could be sold to best price and it would be interesting to start competing with the full range of phones at great rates that have been able to offer brands that work with Android. 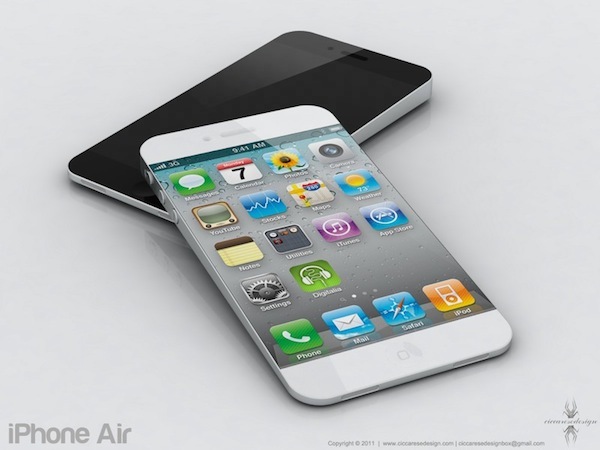 9) Launch of iPhone 5 in September. The dance date is unprecedented. The more adventurous have stated that the future iPhone will be presented in September, since by that time the employees of AT & T have already completed the relevant training. Are you willing to blindly believe all the rumors? What is for you the ideal version of the new iPhone? Some rumors have also argued that the terminal will come equipped with a new quad-core processor and of course, with the newly introduced IOS operating system 6. 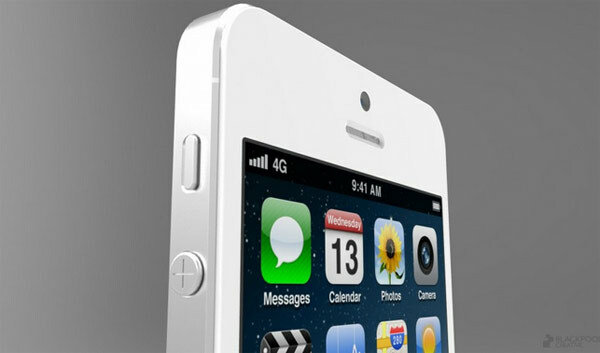 Will the iPhone 5 can compete with giants such as Samsung Galaxy S3?